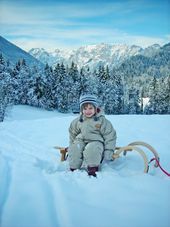 Ramsau offers many toboggan runs. Discover one in the enchanted forest. 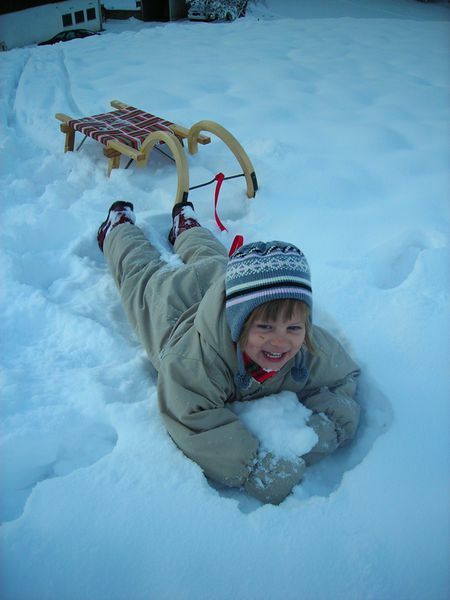 The latest attraction is the Hirscheckblitz in the ski area of Hochschwarzeck. 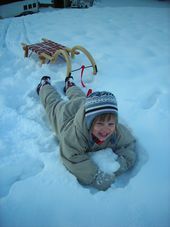 ... an unforgettable tobogganing experience.